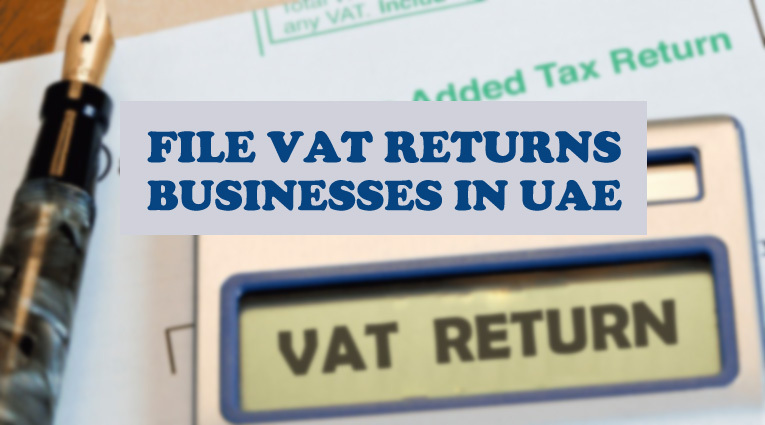 Everyone is aware about the implementation of Value Added Tax (VAT) in UAE. Most of the people in UAE are now quite much aware about the reasons of implementation of this new tax in the country and its effects on their daily lives and businesses. But still there is lot of ambiguity about the process of submitting VAT returns and entrepreneurs haven’t understands yet that how will they file the tax returns properly without any mistake. It is important to note that the initial VAT return is due on 28th of February 2018. There are two types according to which VAT returns can be filed. These can be submitted either after three months or at the end of each month. This initial VAT return date is applicable on those businesses that will pay monthly VAT returns. A company will remain in good books of tax authorities with timely submission of its tax returns. Getting late for VAT filing can result in facing penalties by tax authorities. But it is important to note that there is no manual procedure to file tax returns and the businesses will have to register on the website of FDA to submit the tax via VAT e-filing. Outstanding and great blog post!